Grab your copy today! How about you and I give your dreams one last shot? 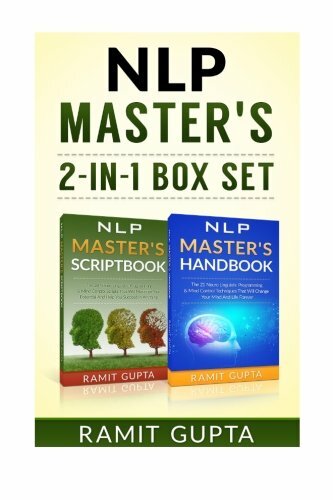 Buy the NLP Master’s 2-in-1 box set and let’s make it happen together!